With the development of the processing’s updating and technology’s continuous optimizing, ocean platform at home and abroad opened the door to TR Solids Control. The last time it was approved by terminal user of ocean platform, they give us order again. TR mud vacuum degasser is used to deal with the gas in the mud, to reduce the incident of underground accident. It also can be used as a large mud agitator. 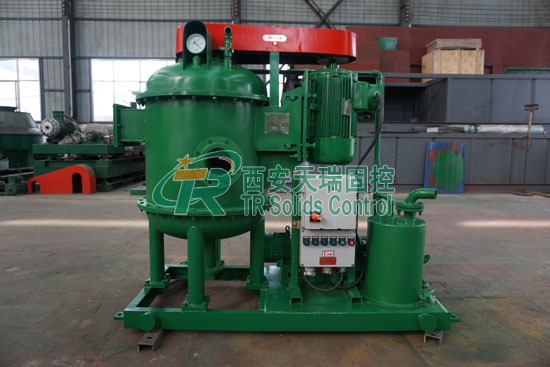 TR Solids Control will keep moving and provide you with superior mud purification equipment. Welcome to invite our factory.